We have long winters at my house. We typically have snow on the ground most every day December-February. It is common to start the snow pack in November and say good-bye in March. The photo I used for this post was taken April 1. We have at least one cold snap each winter where we have -20 F days for a week or two. Throughout most of the winter, we rarely get above freezing. We need good gear so we can spend some time outside. Sanity dictates it. This post contains affiliate links. First, let’s discuss what I like to wear for snow gear. No matter what, boots, snow pants, coat, gloves, and a beanie are a requirement for me. 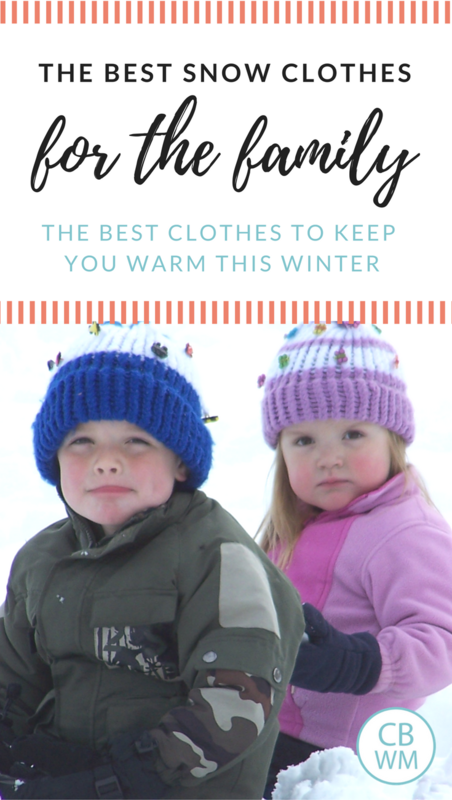 As my kids play outside, they might strip the hat and the coat if they get warm. If we will be far from home and outside for a long time, we must also add thermal underwear or Under Armour, sweats, and a scarf. Columbia is my brand of choice year after year. I fell in love in high school. My trusty Columbia coat got me through bitter winters in college (I still have that coat and it is still warm). I have tried a few things here and there just to see what else was out there, but I always come back to Columbia. Columbia can be expensive, and when you are buying stuff for children, you don’t necessarily want to spend a lot of money on something they will wear for a few months of their lives. Since I have three girls, I always go for Columbia or Kamik (discussed next) since all three girls can wear it. For Brayden, I sometimes go for a much less expensive option. For boots, the Columbia Powderbug boot is fantastic. This is the boot Brinley is currently in. Kaitlyn and McKenna both went through the same pair. Kaitlyn is currently in the Columbia Minx Mid II. She got them last year and they are working this year, also. I really like these. She says they are the best boots she has ever worn (she came out of the Kamik last year). They are light and yet stay dry and keep her warm. I plan to get some of these for myself. For snow pants, I have often gotten very nice ones for Brayden and just done black or gray and passed those down. Brayden had some Columbia Snow Pants that have been passed down. They are great. I just really love this brand and have never been disappointed in anything I have gotten from them over the years (we also buy Columbia Rain Coats). The items are made well. They last forever. I never hesitate to purchase from them and never regret when I do. Kamik is a brand I heard a lot of people talk about and love. Because of that, I branched out and tried it over Columbia a few times. It is a great brand, but I think I prefer Columbia in the end. It could be personal preference. The quality of Kamik is great. The boots McKenna is in are Kamik Solstice Snow Boots. Kaitlyn wore them and McKenna is now. They are good. I just think Columbia is better, and since the price point is similar, I would go there first. If you found a screaming deal on a Kamik, you wouldn’t be sad getting those boots. 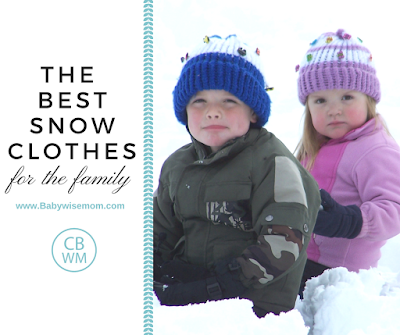 It is the brand my girls wore through their toddler years–The Snowbug–I got a fantastic deal on a Black Friday many years ago. I, myself, have the Kamik Women’s Momentum Snow Boot. They are very cute, I always get compliments when I wear them. They keep my feet warm and dry. They are, however, clunky. I feel like I am clomping around when I wear them, which seems normal for a snow boot, but since Kaitlyn discovered the Columbia boot that is light and keeps feet warm and dry, I don’t like the clunkiness. I bought some very, very thick wool socks to help them feel like they fit better, but it doesn’t work (though I love the socks). So my complaint about the boots is really only there because I know there are boots out there that are different with the same benefits. We don’t own a lot of North Face here. Nate and I both have jackets and wind breakers. We bought them at an outlet when we visited Chicago a couple of years ago. They are great! When you live in cold weather, you don’t really wear heavy winter gear unless you will be outside for an extended period of time. The North Face Jacket I have is great for being light and keeping me warm enough to get from my car to the store to my car comfortably. Canadians know winter. My mom recently purchased a Canada Weather Gearhttp coat. I borrowed it to go for a walk on Thanksgiving and it was SO WARM. Really, really warm. I liked it so much she ended up getting me a coat for Christmas. I am not even sure the best place to purchase it. Amazon has some options. Remember the wool socks I talked about? They are so warm and thick. I love to wear them in the house and to bed in the winter, then of course with my boots. When my kids play outside, they use Thinsulate gloves. We do Thinsulate mittens until they are 4 or 5, then move to gloves. Mittens are just easier to get on. They must have waterproof gloves that keep their hands dry. Cold hands means kids come inside. When my kids go out, I always want them wearing a beanie hat. I am not particular on a certain brand or style. We have very cheap ones we have picked up over the years and nice ones. We love them with our favorite sports teams on them. Sams club has been a great find the last two years for snow pants. They get a bunch of snow pants in that are around $15ish dollars and work so very well. I have gotten pants there the last couple of years as we have needed bigger sizes. 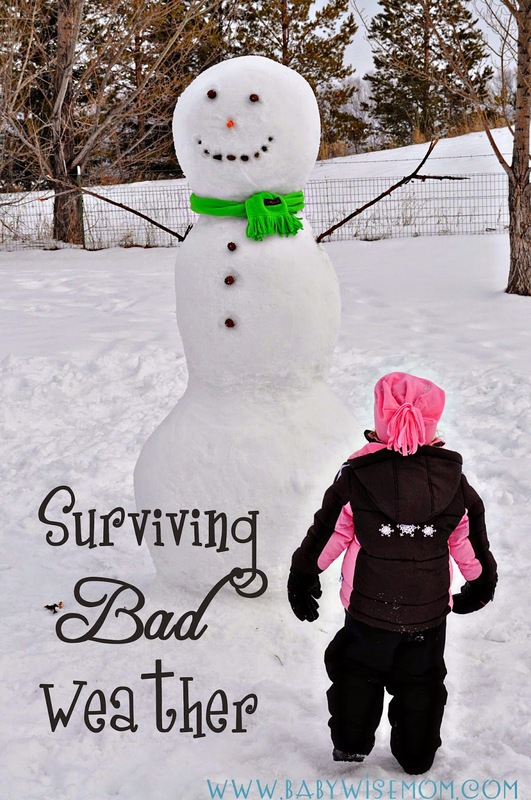 I was wary since they were so cheap, but my kids say they are great, so it is a great find! If you are really going to be outside for a long time and away from home, Thermals are a great addition to the snow gear. I wear those under my snow gear when going sledding or snowmobiling. I get pretty cold, so I like thermals, sweats, snowpants, coat. Then of course glove, boots, and beanie hat. Maybe a scarf. Long-sleeved Under Armour is fantastic for activities where you can gt sweaty but need to stay warm since it wicks moisture from your body. We end up using Under Armour for under soccer jerseys on cold game days.